The Intersection of Human Trafficking and the Contemporary Immigration Crisis. How can we stand in solidarity as faith communities with our immigrant brothers and sisters? How is human trafficking and today’s immigration crisis linked? Come learn from experts in the community about how to support immigrant human trafficking survivors and what resources are available to them. The second half of the gathering will focus on how to empower those in your church community who may be facing exploitation and abuse, but afraid to come forward to report it. Speakers are JoAnne Alcantara, Executive Director of API Chaya; and Giselle Cárcamo, Justice for Women Coordinator, Intercommunity Peace and Justice Center. 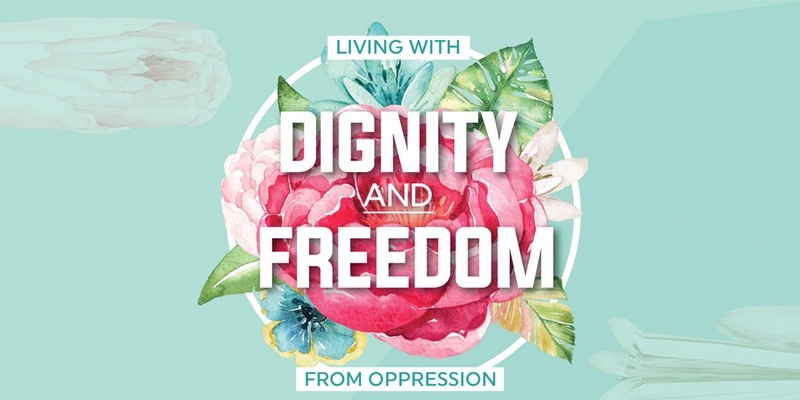 JoAnne will share about the prevalence of human trafficking in immigrant communities, types of services and assistance immigrant human trafficking survivors need, and how faith communities can be helpful in providing these needs. Giselle will share about how to organize communities that may be targeted by recent immigration policies (including victims of trafficking) and tips on how to empower as opposed to further perpetuating oppression within immigrant communities. The Multifaith Coalition to Address Human Trafficking through the Lens of Compassion is the organizer of the event.